While there are many resources for early childhood teachers seeking to introduce anti-bias education in their classrooms, we realized there is little available on the complex work of leaders who set the stage for this approach. An anti-bias program puts diversity and equity goals at the center of all aspects of its organization and daily life. Systemic change requires a leader who takes an intentional and strategic approach. In response, we have developed frameworks and strategies for addressing the big picture of working with staff, families and the community to create and sustain anti-bias programs. 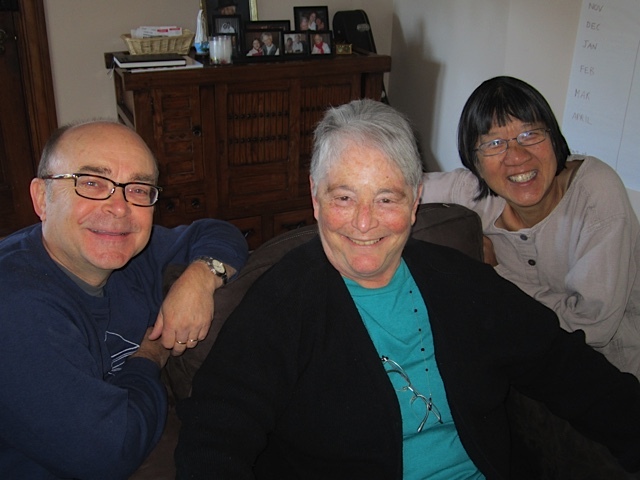 Our writing, presentations, and consultation services draw on many years as teachers, teacher educators and researchers, social justice activists, and leaders of early childhood programs. On this site you will find some background into who we are and the resources we have developed. We also invite you to share your experiences with leading anti-bias change in your own early childhood or teacher education program and in implementing the ideas and strategies that we offer on this site and in our publications. 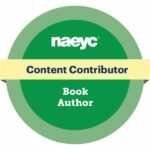 published through Teachers College Press and NAEYC – an excellent resource for early childhood directors or a text for college classes on leadership and diversity. Click here to order our book. A review of the book appears in Teachers College Record. 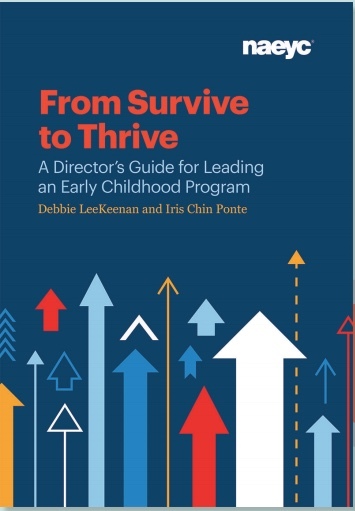 co-authored with Iris Chin Ponte, is a resource for directors and administrators of early childhood programs serving children from birth to age 5. 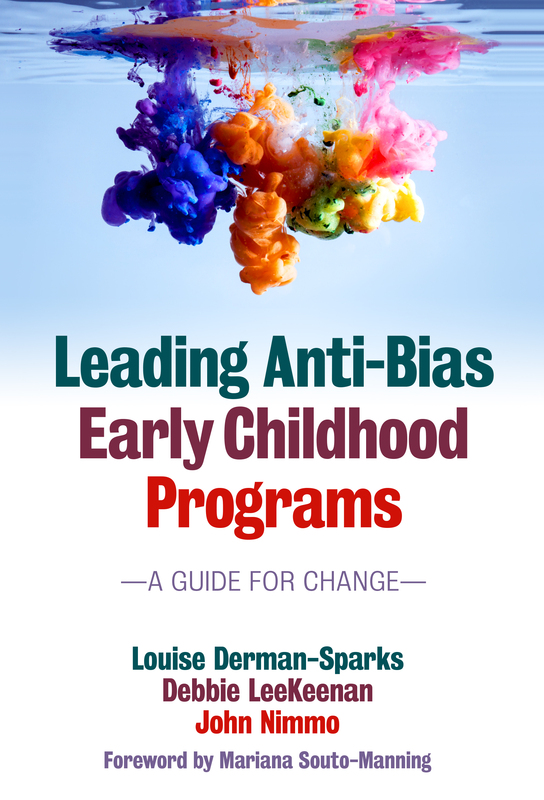 This book takes many of the ideas first introduced in Leading Anti-Bias Early Childhood Programs: A Guide for Change and applies them more broadly to the role of the program director. 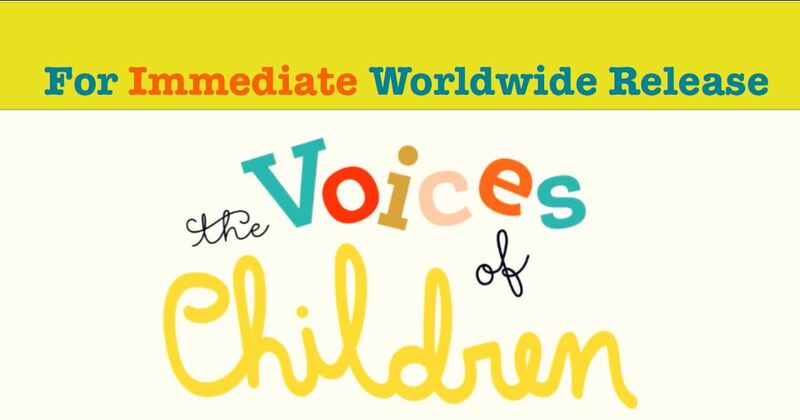 Voices of Children is a short documentary film created by an international team of educators and filmmakers. The 23 minute film is a call to action to create a more inclusive and complex conception of human rights through listening to and observing young children in diverse contexts around the globe. The film is available to families, educators, advocates, and policy-makers as a provocation to reflect, dialogue and take action.